Illus. in full color. 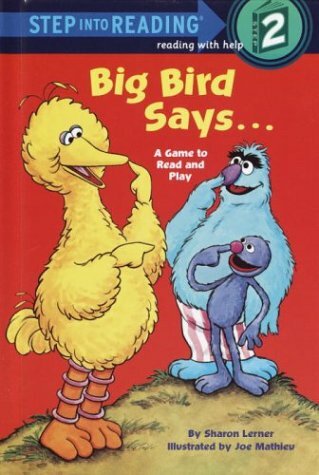 Funny commands such as "Quack like a duck" enliven Big Bird's rhyming Sesame Street version of Simon Says.